The United Bank for Africa (UBA) Board Chairman, Tony O Elumelu, has announced the donation of $1million, to assist the fight against Ebola, currently present in three West African countries, where UBA does business: Sierra Leone, Liberia and Guinea. 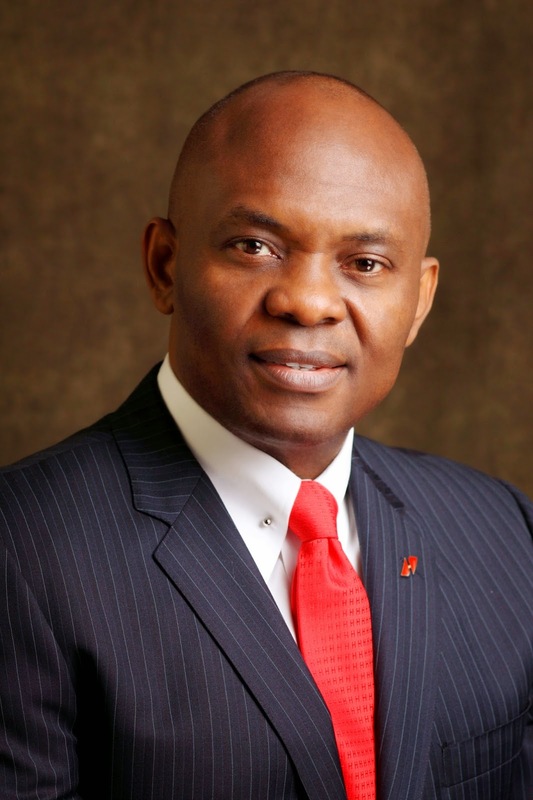 Mr. Tony O. Elumelu, Board Chairman, UBA Plc. The gift will be distributed through the UBA Foundation, UBA’s corporate social responsibility arm and shared equally among the three affected West African countries. The remaining $100,000 is to be contributed to the African Union Support Mission to the Ebola Outbreak in West Africa (ASEOWA), initiated by the African Union Chair, Nkosazana Dlamini Zuma. “Africa is our home and our destiny - and Africans need to place themselves at the forefront of the campaign to overcome this tragedy. This donation is an affirmation of our unshakeable commitment to the continent - and a message that Africa can triumph over this terrible affliction. "I would also take this opportunity to commend our courageous UBA Africa staff, in Guinea, Liberia and Sierra Leone who have kept every branch and ATM open throughout this testing time. They have demonstrated our corporate value of resilience and commitment that the business and progress of Africa must and should go on” said Mr. Elumelu. In August, The Tony Elumelu Foundation donated $600,000 to the same cause, making unrestricted grants to the Ebola response institutions, designated by the Presidents of Nigeria, Sierra Leone, Guinea, and Liberia. This important precedent of African funded support, comes as West African and global development leaders have recently appealed for an increased effort to contain the epidemic. The United Nations estimates that at least 5,000 international medical, training and support personnel are needed in the three countries over the coming months. “I want to commend the Chairperson of the African Union, Dr. Dlamini Zuma and Strive Masiyiwa, for presiding over a very successful AU meeting with the private sector to mobilize financial contributions and business solutions, to facilitate a robust African response to Ebola. I am also very proud of my colleagues in the African private sector for demonstrating that we can rise to the occasion and help fund and support the AU deployment of the healthcare workers to care for our fellow Africans, and I urge more African business to step up to the plate with more pledges,” added Tony Elumelu. With operations in 19 African countries, including the three countries currently battling Ebola, UBA provides financial services to Africans and Africa-related businesses globally and across Africa. 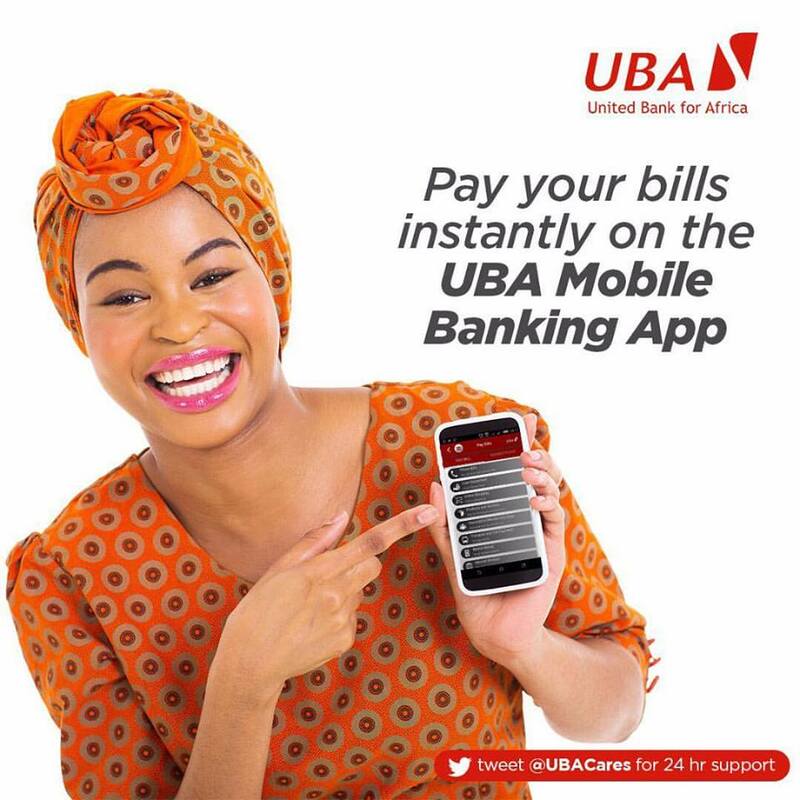 UBA branches have remained open to attend to customers banking needs, with not a single UBA business office or ATM closing in Sierra Leone, Guinea or Liberia. UBA Foundation is the Corporate Social Responsibility arm of the UBA Group. The Foundation is committed to the social and economic development of the communities in Africa and operates through such focus including Environment, Education, Economic Empowerment and Special Projects. If you want to achieve such success, you have to get education, of course. On https://domyhomework.guru/blog/how-to-focus-on-homework you can find advices about focusing on your homework if you have some problems with it.